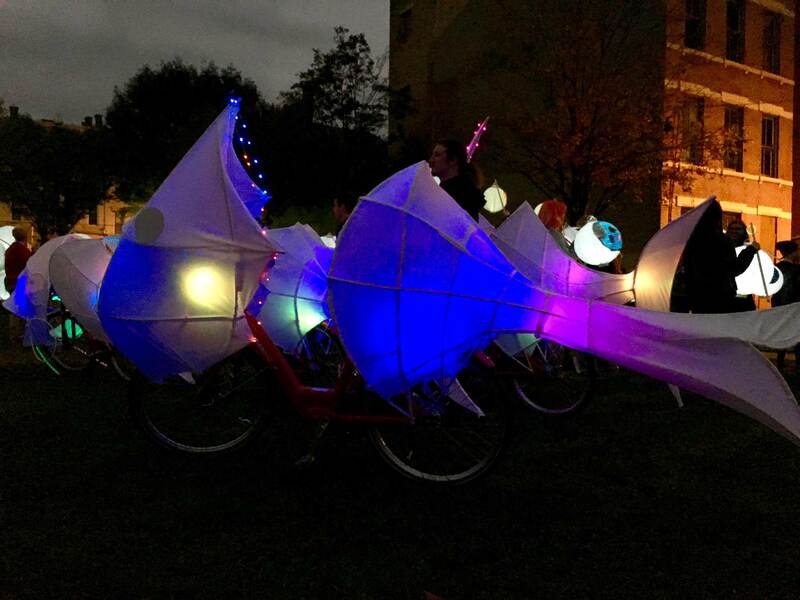 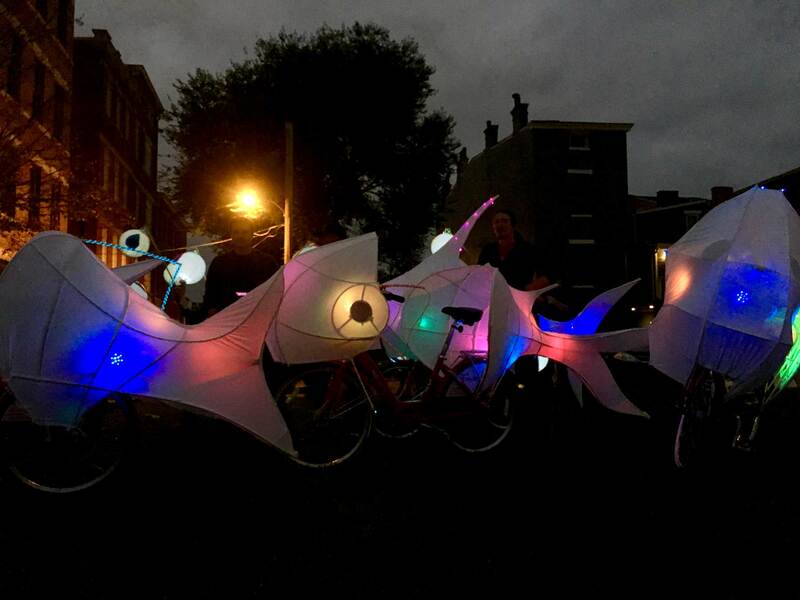 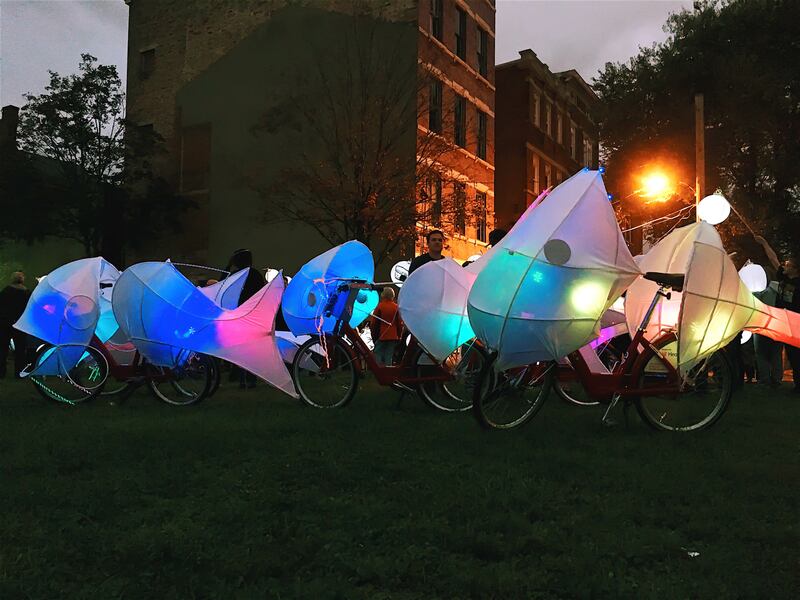 For the inaugural BLINK Parade on Thursday October 12th, 2017, Red Bike wanted to do something special, so our team crafted a school of ridable LED-lighted Red Bike fish. 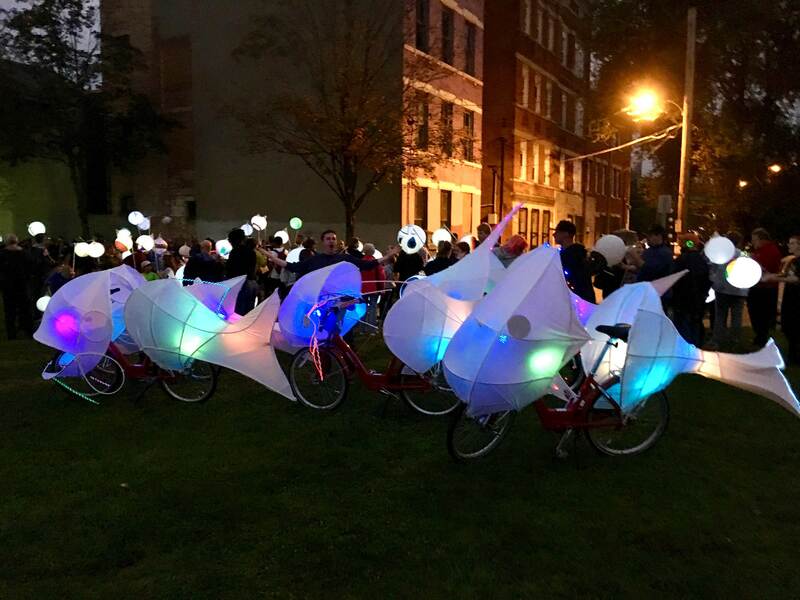 We’ve also equipped 200 Red Bikes with LED tire valves to keep the BLINK spirit going all weekend! 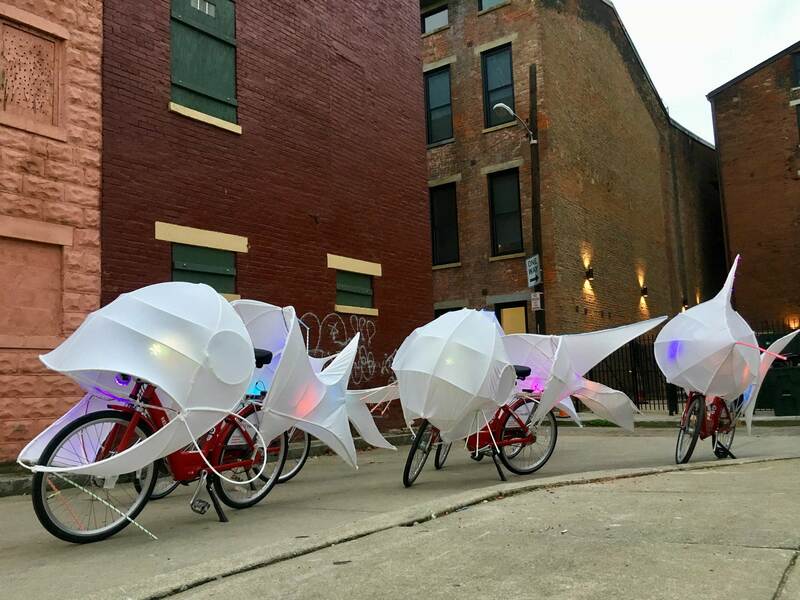 Take them for a spin and share a photo or video with us; make sure to tag #blinkbikes!